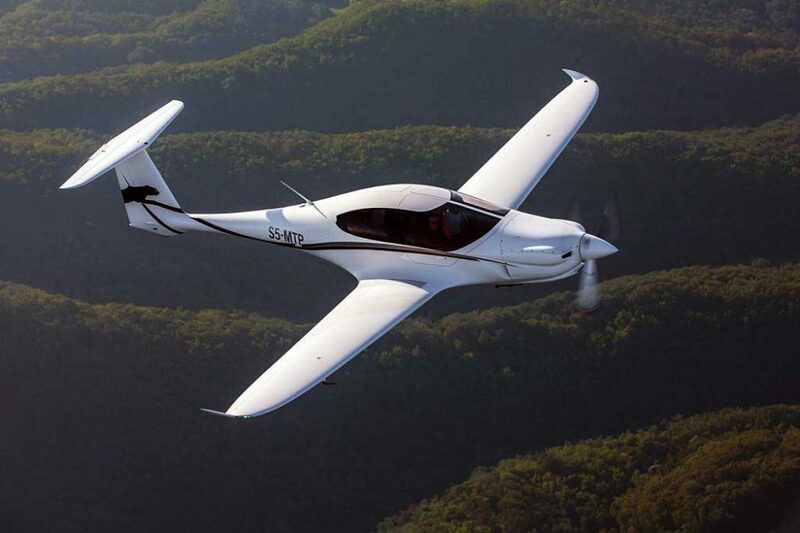 Slovenian firm Pipistrel has signed a landmark deal with a Chinese entrepreneur to build a factory in China to manufacture two of its latest aircraft, the electric power Alpha Electro two-seat trainer and the top-of-the-range Panthera four-seater. 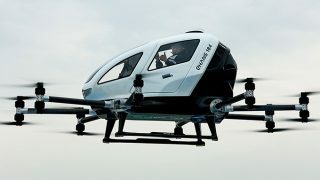 The deal was signed on Friday, 1 December between Pipistrel boss Ivo Boscarol and Danny Wu Hao in Jurong City, Jiangsu Province. 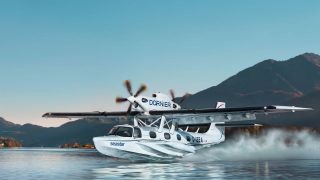 The joint venture, Pipistrel Asia-Pacific, is owned 51% by Boscarol and 49% by Wu Hao, who is the financial partner providing the capital investment. 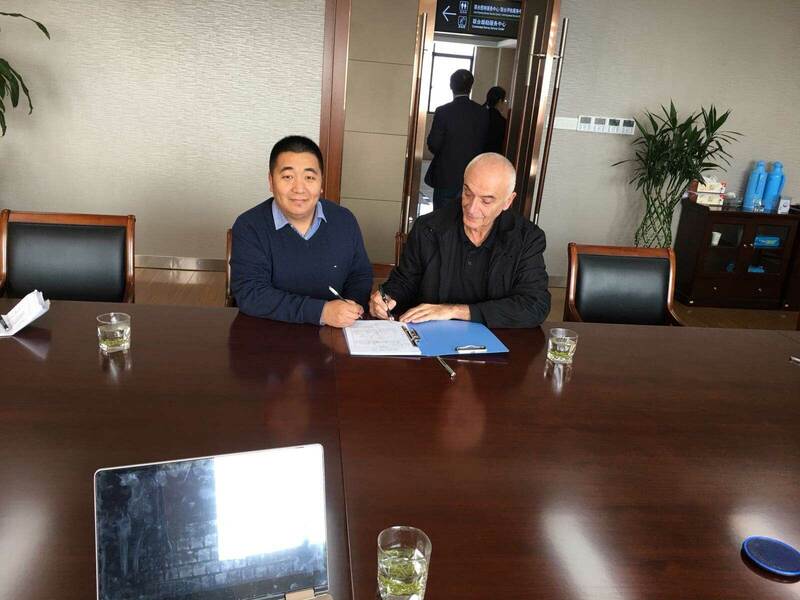 Pipistrel boss Ivo Boscarol, right, and Chinese entrepreneur Danny Wu Hao sign the deal. 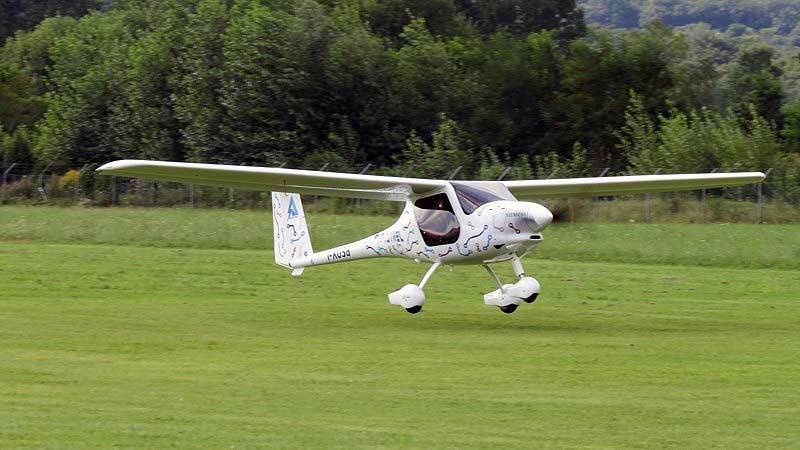 Pipistrel Asia-Pacific will own the technology and production rights for the two aircraft for eleven countries in south-east Asia. 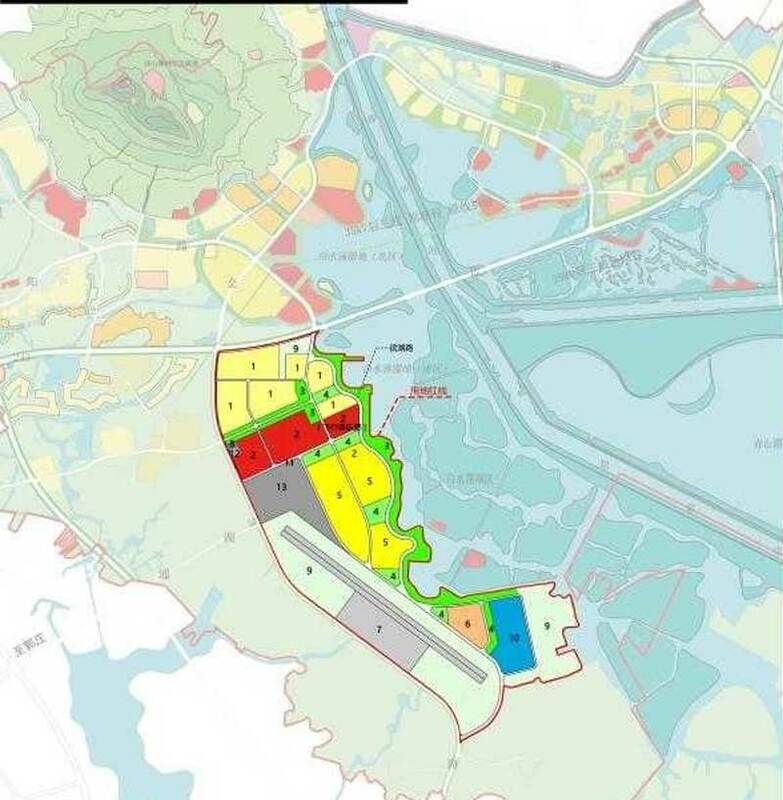 ‘Project Jurong’ will see a new airport, aircraft factory, villas compound and an aviation university built on a 130-hectare site. 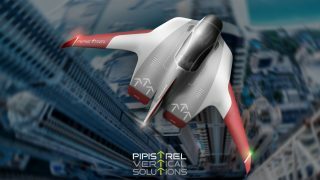 Pipistrel Asia-Pacific will comprise a whole complex including airport, factory, accommodation and university. The complex is located next to a highway which connects it to Jurong City, 10 minutes away by car) and the international airport in Nanjing, 30 minutes drive. A direct airline connection will be established from Nanjing to Maribor Airport in Slovenia in 2019. 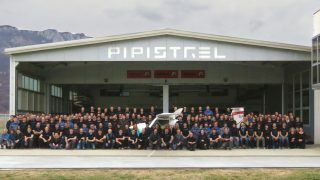 The brilliant collaboration between an innovative and dynamic light aircraft manufacturer , Pipistrel and the entrepreneurial spirit of Chinese general aviation company , will surely be a welcome boost to limited growth in the acceptance of the latest trends and innovation in most of the South East Asian countries ! 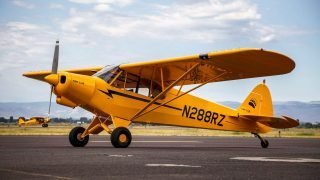 Our heartfelt congratulations to both companies ; as well as , to FLYER , for being up-to-date on the latest progress of gen-av in this part of the world !